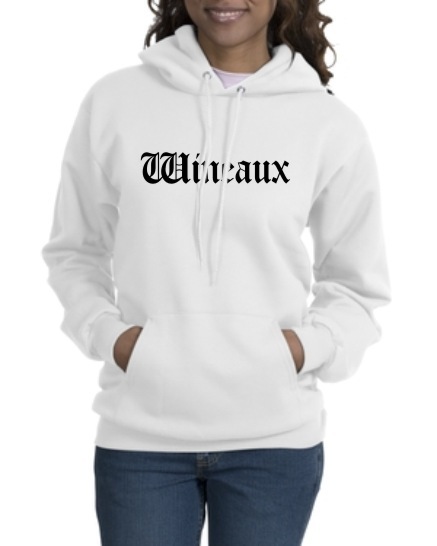 Wineaux Hooded Sweatshirt comes in your choice of colors and imprints! Perfect to keep you warm on the wine tour! Remember� you found the Wineaux Hooded Sweatshirt at TShirtHub.com, where high quality came at a low price.